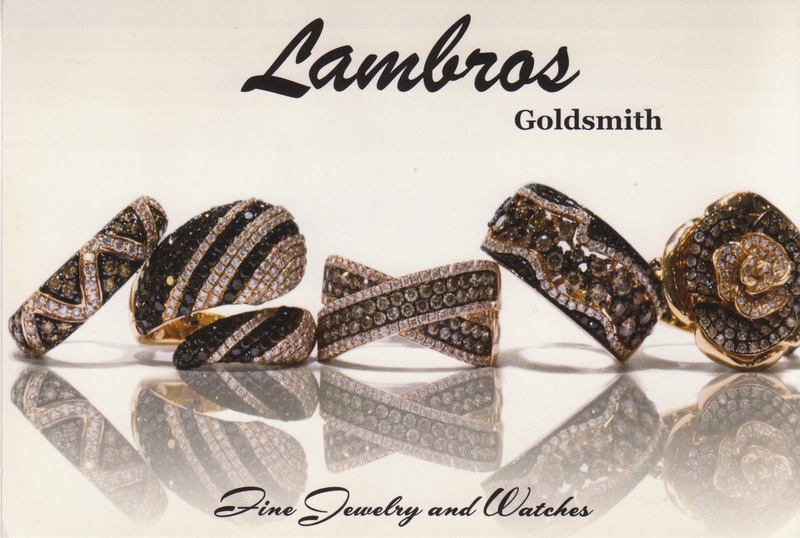 Lambros Goldsmiths is a family owned and operated, full service Fine Jewelry retailer. Founded in 1987, Lambros Goldsmiths has been serving the Fine Jewelry needs of people from around the country. 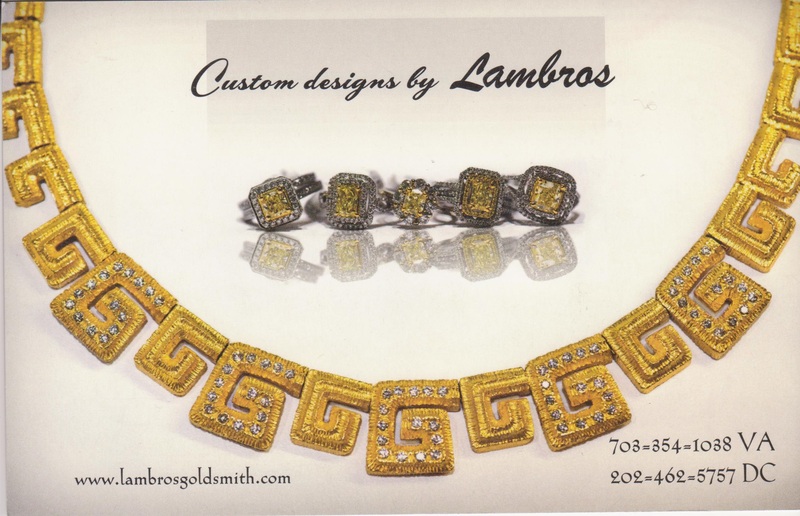 Nestled in our friendly town of Annandale, Lambros Goldsmiths offers uniquely handcrafted Fine Jewelry at competitive prices. Precious stones from around the world are hand selected by Award-winning, Master Goldsmith Lambros Magiafas. Stones must pass his rigorous scrutiny for quality of color, precision of cut and overall beauty, before being set into custom made settings that are designed by Lambros himself. Lambros Magiafas is an artist and a goldsmith unlike any other jeweler today. Inspired by the ancient designs of his native Greece and uniquely modern designs of today, Lambros creates exquisite jewelry with a tasteful artistic touch. Drawing on experience gained since the age of twelve, Lambros is renowned for developing designs with asymmetrical shapes, free forms, and for his utilization of fine stones such as chalcedony, druzy, agate, black onyx and a combination of stones that most would not even dare try to merge. Hand crafted and self designed, no piece is ever created exactly the same, adding personality and charm to each artistic and inimitable piece. Specifically crafted to bring out the best features in the wearer, Lambros’ signature pieces are truly one of a kind. A four-time winner of the East Coast Jeweler’s Association Jewelry Design Competition in Washington, D.C., a number of Lambros’ pieces are or have been on display at the Smithsonian, generously donated by a faithful collector. Lambros continues to maintain a strong clientele and continues to make custom-made designs for clients with special requests. Besides the custom designed pieces, Lambros offers jewelry repair, watch repair and batteries, pearl stringing , and showcases filled with designs to fit your pocketbook. Not only is the store beautiful, but the competent and friendly personnel will make your shopping trip a pleasure. Consult your gift list and then remember, you can never go wrong with a lovely bit of sparkle from Lambros.